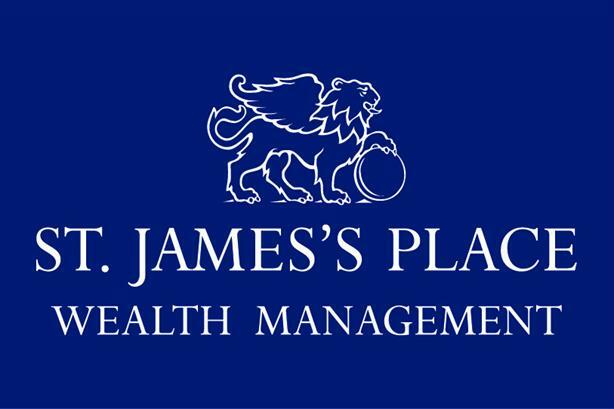 FTSE 100-listed wealth management firm St James's Place has reshaped its PR agency roster, taking on Lansons and Brunswick, following the collapse of Bell Pottinger. Bell Pottinger previously held a financial comms brief with St James’s Place but that account went out to pitch following the agency’s fall into administration in September, with Brunswick chosen as the replacement. The client also put a separate personal finance and trade brief out to pitch. That account was previously held by Four Broadgate, and has now been taken by Lansons. Roy Beale, head of media relations at St James's Place, told PRWeek the collapse of Bell Pottinger was the "catalyst" for the ageny review. Four Broadgate director Roland Cross said: "We are proud of the work undertaken over the last six years for SJP and wish them well in the future." St. James’s Place recently reported a record year in 2017, with the value of funds under management growing 20 per cent to £90.7bn.